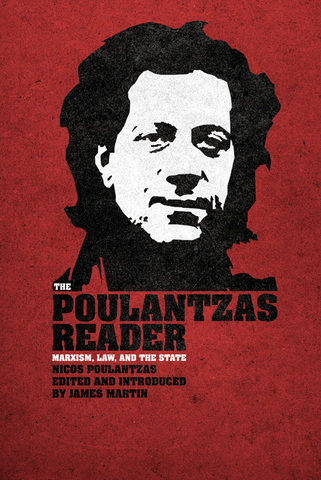 Nicos Poulantzas was one of the leading Marxist theorists of the twentieth century, developing seminal analyses of the state and social classes during the crisis of monopoly capitalism. This volume brings together a wide selection of Poulantzas’ key writings in legal philosophy and political sociology, including some important pieces translated here for the first time. Articles include his early pieces on law, his studies of hegemony, authoritarianism, and social classes, and his debate on the state with Ralph Miliband and Ernesto Laclau.